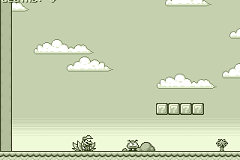 Mario & Luigi's Coin Chaos is a fangame made using Game Maker 8 by me (Mors) and with some help of StrikeForcer. 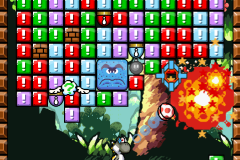 This demo has 2 playable worlds, 13 normal, 2 secret levels and 15 power-ups. 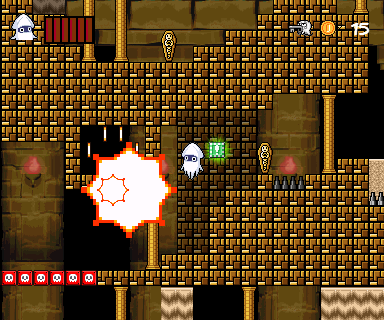 Target Strikers: Deadly Dart is a minigame made by Mors Fangaming and Shell Master Tortwag. 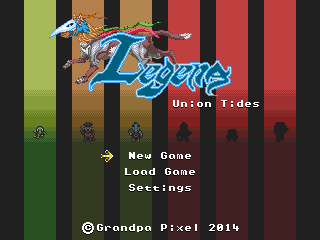 This game features HD graphics, online highscores and 2 gameplay modes. 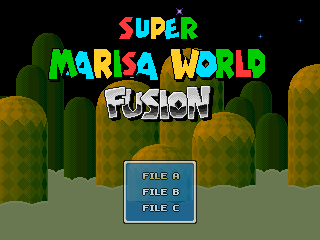 This fangame is a new game I started working on. This tech demo has just a part of the first level. The engine is not finished yet, so it has some bugs. 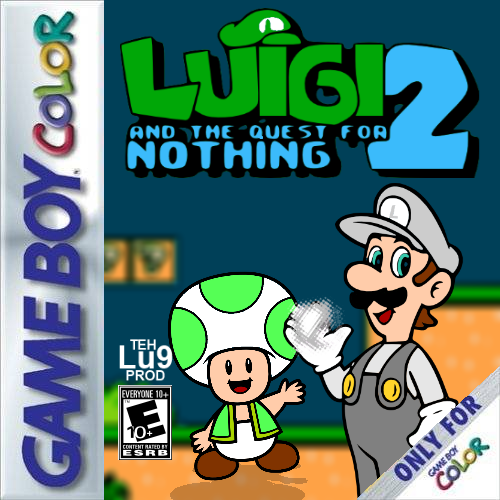 Luigi is back on another quest for nothing more than NOTHING! 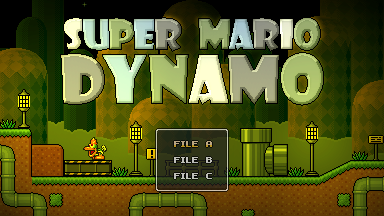 It's time to return to the days of the SNES in this SMB1-styled game featuring gameplay mechanics old and new. Yes, this game is not dead. NEW DEMO AVAILABLE! Mario has finally lost it and is on an "acid trip." 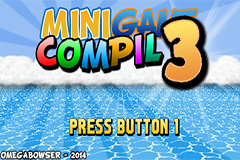 MGC3 is a compilation of 16 minigames inspired by Nintendo games, and some others licenses. 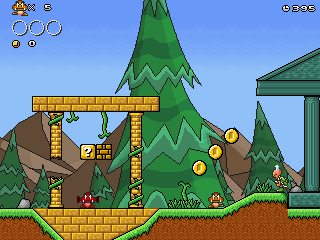 Goomba's Quest Legend of Zorgate, formerly known as Goomba's Adventure the Big Showdown from last NCFC. I have been working on this project for about a year and I am proud to present this in NCFC. 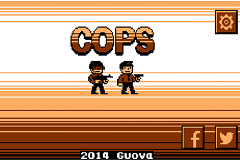 The crazy new platformer is back for NCFC 2014! Play as Blooper and a variety of other characters in 20 levels to save the sea from the Toads and their mysterious ambitions. Over 80 quality Minigames, Achievements, Figurines, Costumes and more! 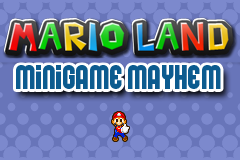 Welcome to the Mario Land Theme Park! 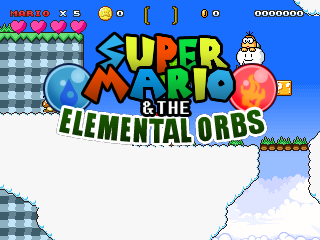 Join Mario and his mysterious new partner Polter in a unique 8-bit themed platformer, where you can use the power of dimension-switching to change the world around you! The people of the Mushroom Kingdom have embraced industrialization, but the thick smog emanating from this have darkened the once bright and colorful kingdom. 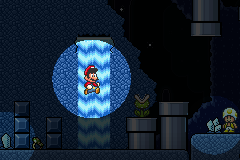 Toad has been abducted by aliens! Now, with the help of a friendly alien who grants him spectacular powers, Toad must overthrow the evil King Purplius and bring peace to the alien world! Mario has an adventure inside of his new computer. Can he defeat the virus attacking his copy of Windows 95? 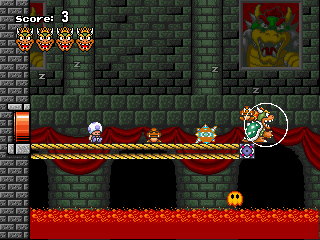 A bunch of Goombas and Toads fell asleep in your castle! 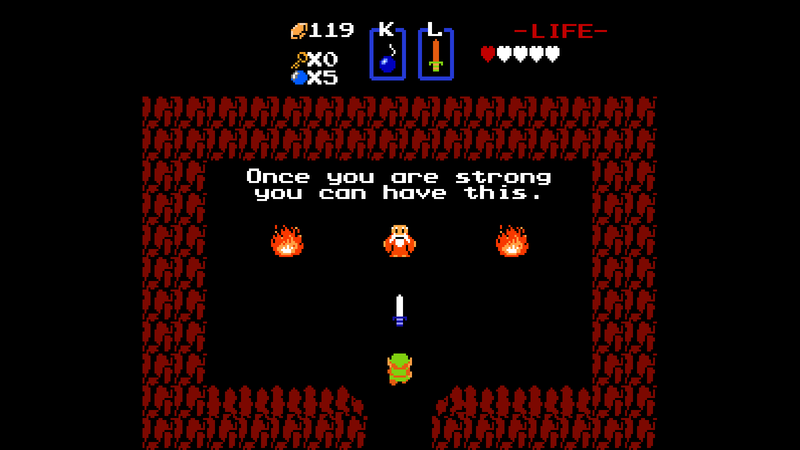 Wake up the Goombas, but let the Toads fall in the lava! Beware of Gordos, Podoboos, Bob-ombs, Bullet Bills, and Thwomps! Online highscores! WAKE UP BEFORE YOU GET KILLED, MINIONS! 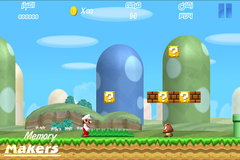 Power Star Frenzy is a 2D combination of Super Mario 64, SMB Series, & Super Mario Galaxy. It is powered by DragezeeY Engine VII. 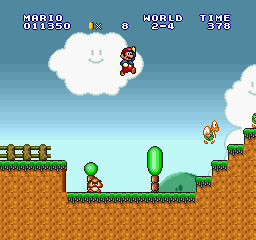 From 1-3, you will be suffering from the agonizing misadventure of the Mario bros and the purple coin. 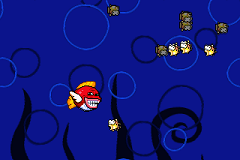 It's about aquatic creatures from Mario series. Nothing else. 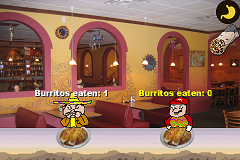 Also known as Mario in Mexico el Game. 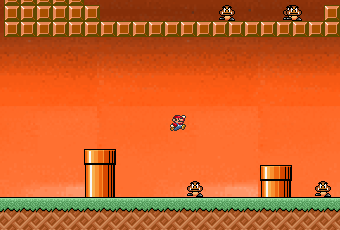 A short game involves Mario's misadventure in Mexico. 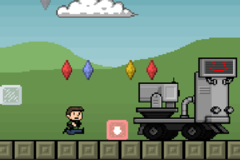 A side scrolling platformer shooter game inspired by Mario, Megaman, and Call of Duty. It's sad that it's cancelled. Explore stages as fast as you can with Mario and the new character Patty Ptooie to power up, get new abilities and earn the fastest clear time! 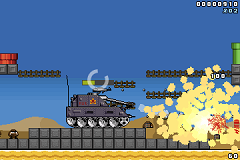 Featuring new graphics, obstacles, enemies, and more! Hacks featured with permission from the authors. 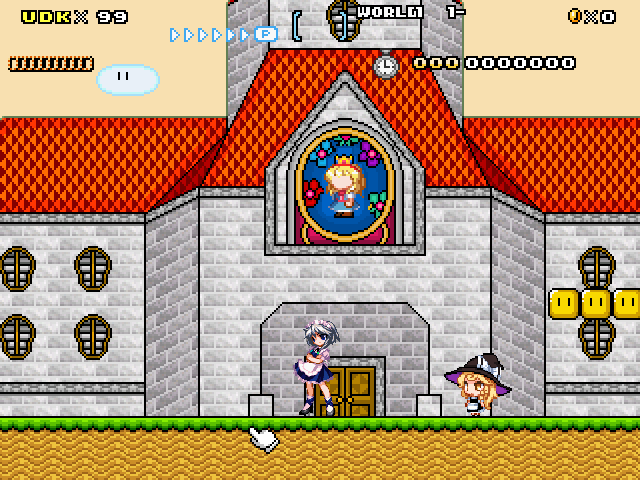 The Devious Four Chronicles is a series of SMW hacks that aims to provide a quality story and game experience that most SMW hacks do not offer. Mario Bros., but with a modern twist! 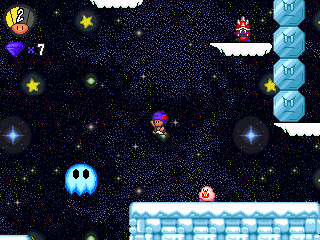 Play as all your favorite Mario characters on a plethora of stages, both new and old! Fight through endless waves of pests on your own, or with friends! One night, Gensokyo's Ordinary Marisa Kirasame and her youkai neighbour Alice Margatroid discover a pipe in the middle of the Forest of Magic. Little do they know about the danger waiting for them. 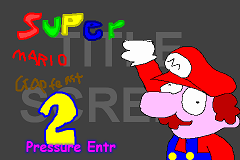 It's a Platformer-Like Puzzle Solving Fangame that Wario will have to get through anything in his path. 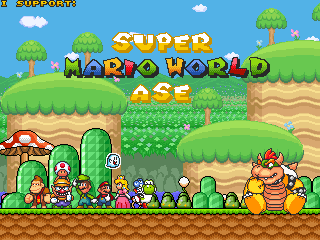 Play as Mario in this brand-new online multiplayer adventure! 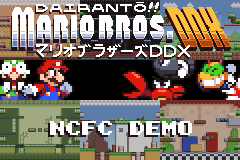 Jump your way through 22 levels in this NCFC-exclusive demo! 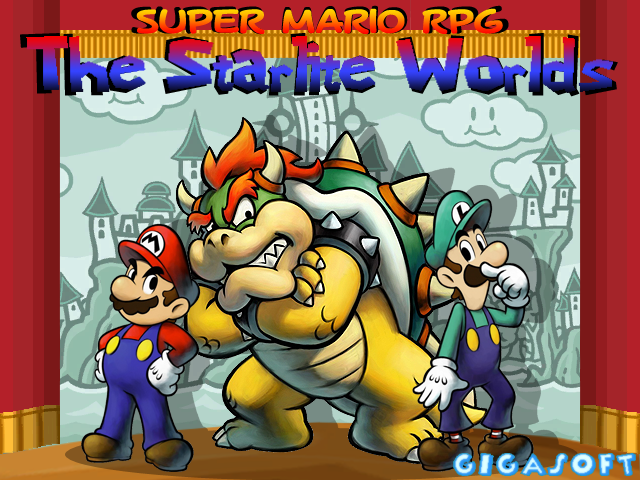 When Bowser and Captain Syrup throw the Mushroom Kingdom into golden chaos, it takes double the brothers to take them on. 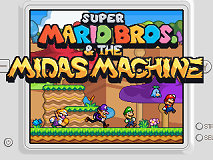 Play as Mario, Wario, Luigi and Waluigi in an adventurous race against time! 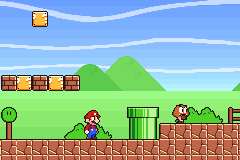 We're trying to make a quite similar experience of nostalgic "NES Super Mario Bros" for you with 2.5D graphics and best technologies of 2014 on IOS and Android. 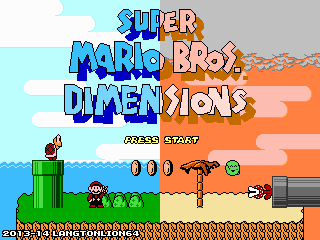 Mario and co. go on a multidimensional adventure! Guide them as they travel from their home to our own world, a fantasy realm, a hellish dimension, and more! 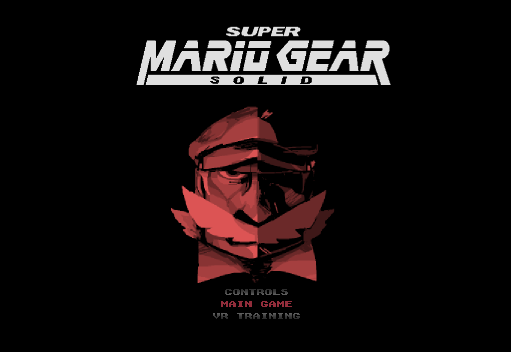 A stealth platformer that will feature Mario in a rugged, aged appearance. The plot will be a loose parody of the Metal Gear series. 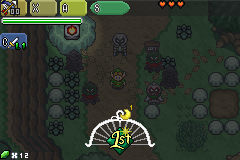 Zelda 2: The Adventure of Link remake with revamped graphics and gameplay! 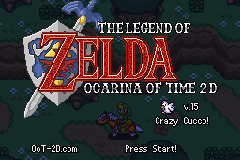 OoT 2D v.15 is now available! More cutscenes, more maps, and more everything! Now with more items, a fully finished second dungeon, lots of tweaks and more! Enter is pause, and escape is quit. There is no saving. This bug is a feature. 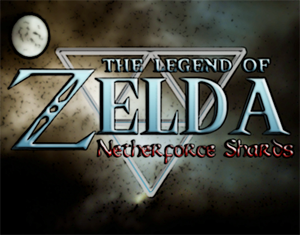 A classic retro styled Zelda experience like never before. 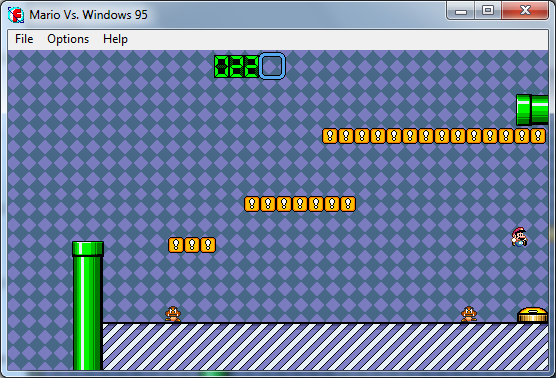 Made from dlbrooks33's lttp and gb engines, pushed to its limits and tweaked out by Linkwolf48/Zhello. 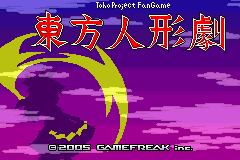 A Pokemon Emerald ROM Hack that replaces Pokemon with Touhou characters. No Touhou knowledge needed! 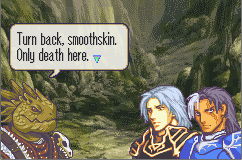 Immortal Sword is a modern Fire Emblem that champions the style and flavor of the classic GBA games. Follow Lord Uther and his friends on an exciting adventure, experiencing new skills and classes. Inheritance of Ash is a Fire Emblem hack that seeks to present a deeply character-driven story with an emphasis on player influence on a divergent storyline. 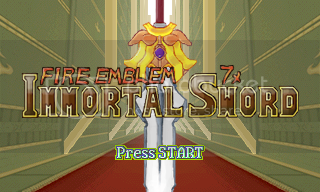 FEBL is an FE7 ROM hack inspired by the Shining Force series. With these two elements combined, FEBL provides gameplay ala FE7 with a complex plot revolving around humans and anthropomorphic animals. 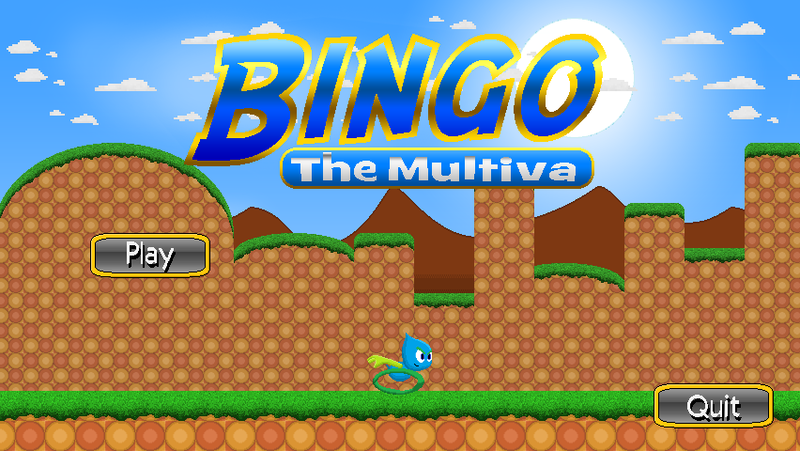 Bingo The Multiva is a Sonic-inspired platformer that takes a young multiva on a journey to stop the evil forces of Darth. Have you seen the Red Sky and the Green Lightning? 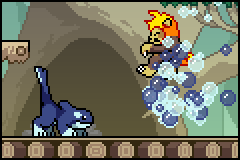 Rivals of Aether is an indie fighting game inspired by the Nintendo series Super Smash Brothers. Take control of a Rival from one of the four elements as they battle for their home world, Aether. 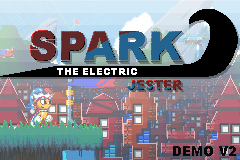 Spark the electric jester is an indie game developed by LakeFeperd. 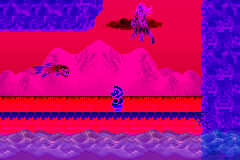 It's a challenge based platformer similar to the Megaman X series with influences from several other games such as Kirby and Sonic. 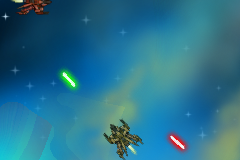 A ship combat game between two teams. Run and jump and survive. Avoid obstacles and walls! The further you go the harder it gets. Playing as a criminal mastermind and eliminate those pesky authorities! "Swords of Edo" got renamed. This will probably be the last time this is linked on here because it's on Steam now, so you may stop asking "What is this doing at NCFC?" next year. 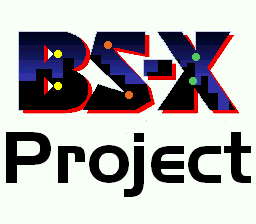 The Story pass between X2 and X3,after Sigma Virus "Died". 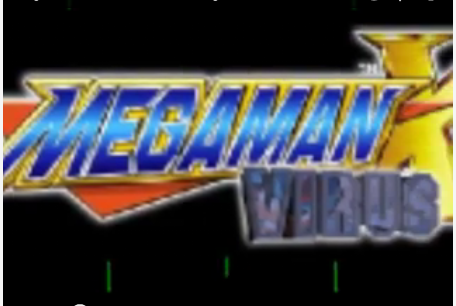 A Mega Man X fangame by MegamanZX51, posted on the forum.